Turning your property to sold. 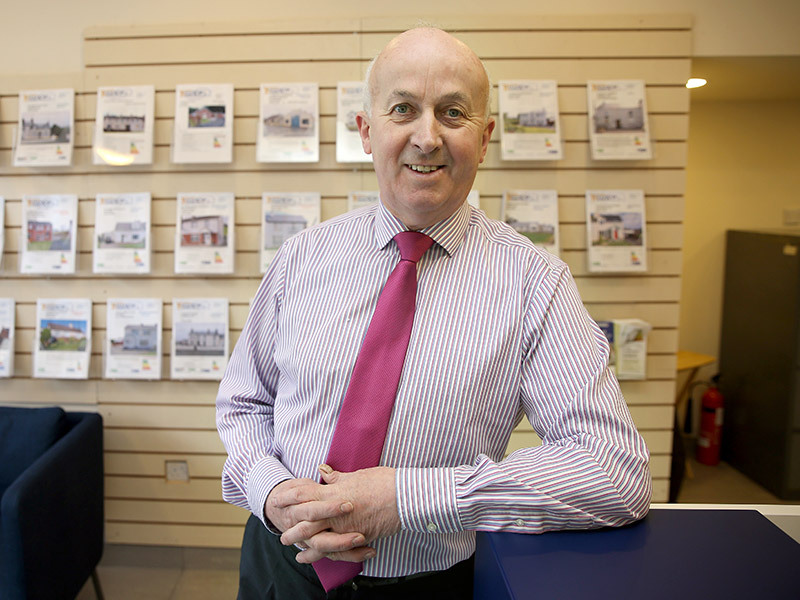 Choosing the right estate agent to sell your home is paramount, so that's why you come to us! Our tailored approach and personal touch will help you achieve the best price for your most valuable asset. 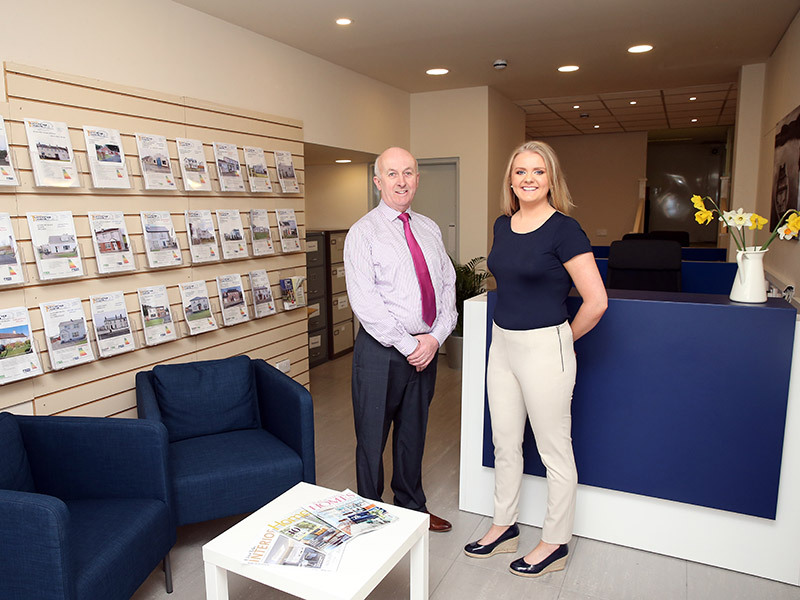 Despite being located in Enniskillen, in the heart of County Fermanagh Turning Point offer property sales throughout Northern Ireland and Republic of Ireland. 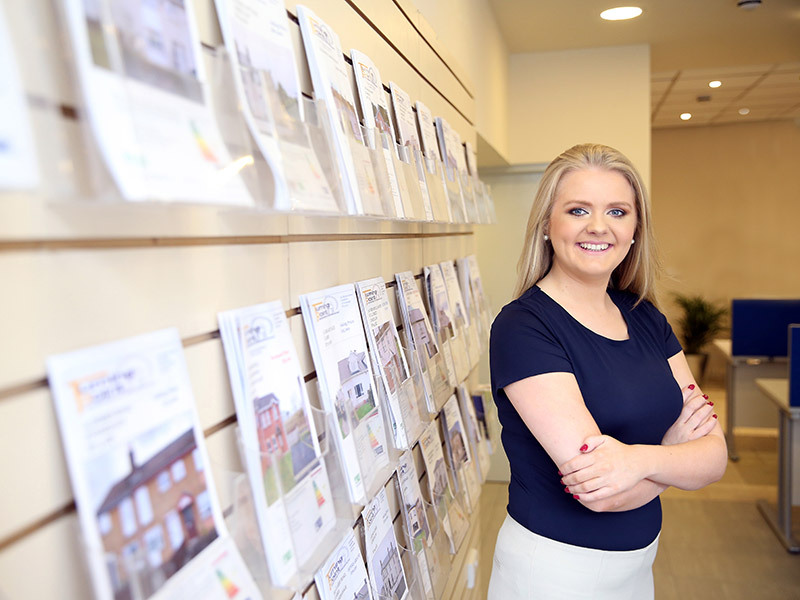 Selling your property requires a lot of hard work and organisation, so it's important you speak with the right people. Location plays a huge role in the selling potential of your property however, presentation and condition of your property also plays a key role. Turning Point Property Sales have provided tips on how you can present your property to achieve the best price. Ensure the property is structurally secure and that all maintenance works are carried out, it's the little things that count such as painting the garden fence. All enquires are dealt with strict confidentiality. If you wish for further advice or to discuss tailored requirements please call, email or fill out the enquiry form below.